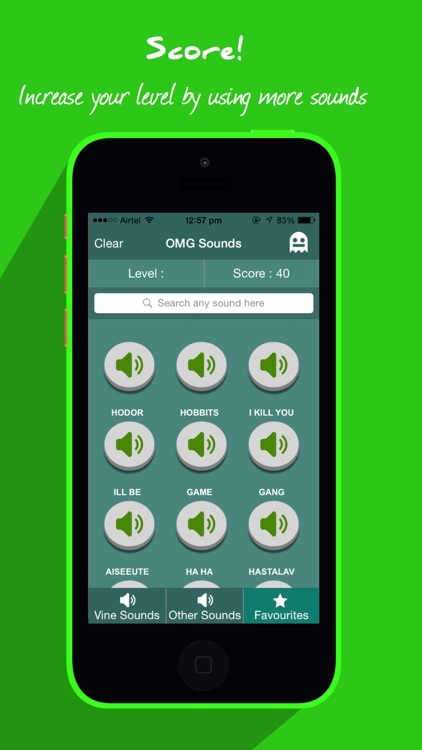 OMG Sounds comes with 400+ funny viral sounds. 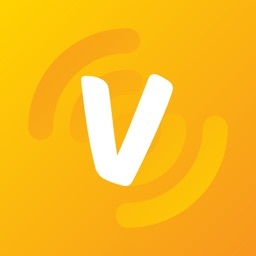 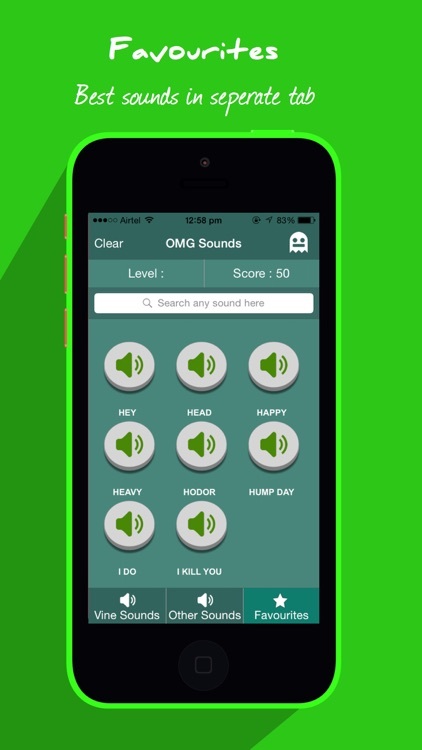 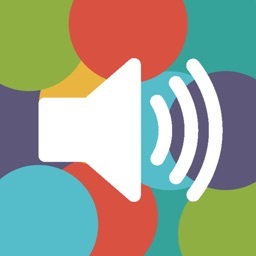 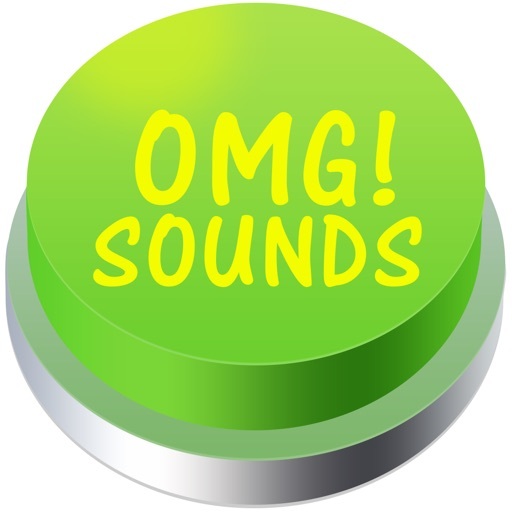 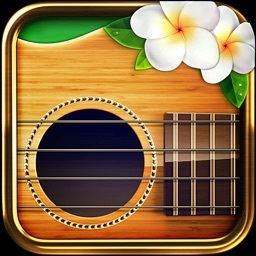 OMG Sounds gives you access to a wide variety of Internet sounds & Vine sounds. 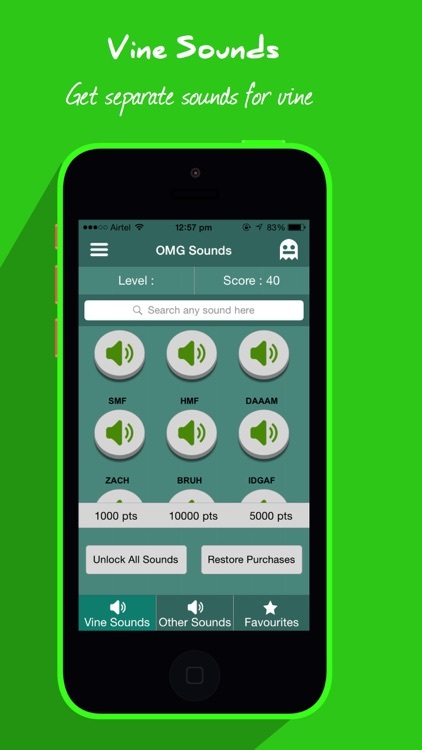 Come challenge your friends with the Leader-board to see who's the best sound DJ!! 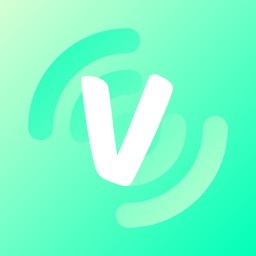 Achievements for 1,000,5,000,10,000,25,0000,50,000 and 100,000 points.